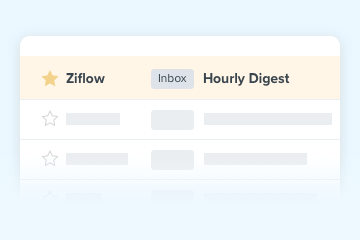 Ziflow lets you determine notification frequencies on a per reviewer and per proof basis with a wide range of options and information settings, such as late proof notices. 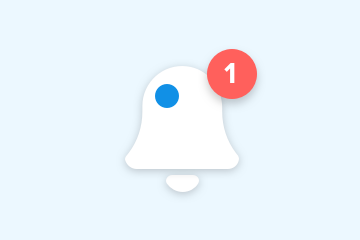 Notifications can be set to relay the actual comments provided in the proof with complete attribution and time stamping. Replies can be provided via that email, if needed. Notifications include a summary of the review group status outlining the deadline and indicators of where each reviewer is in the proofing process along with any decisions made to that point. Proof owners can change notification settings at any point during the proofing process, and changes are applied immediately. You don’t have to be in the proof viewer to stay up to date on new comments and replies. You can use notifications to help you decide when to jump back in. You can specify hourly or daily summaries for a digest view of comments and decisions etc., combined into one email. 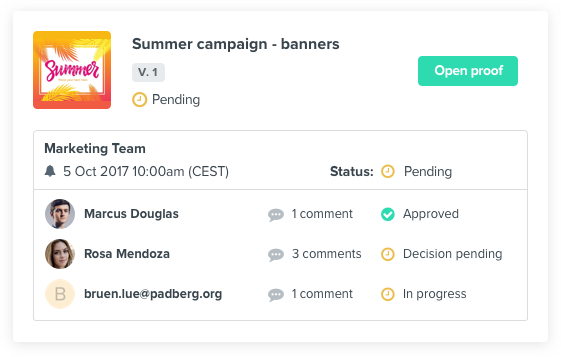 Deadline reminders can be sent to all team members with a single mouse click, another way we help keep projects on schedule. Keep your team ahead of schedule. Create an account now.